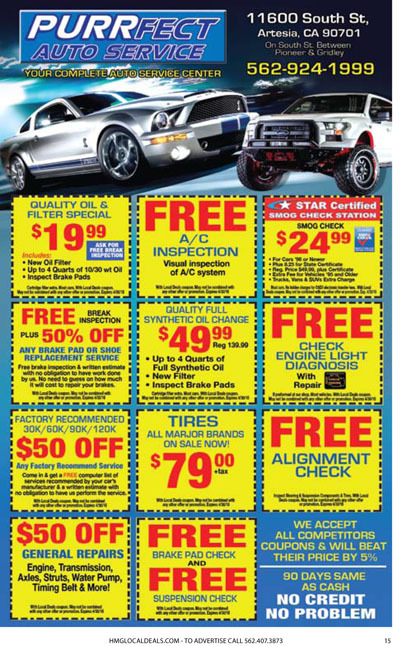 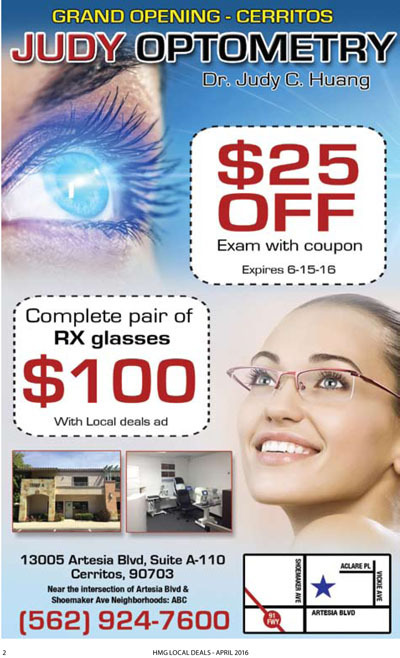 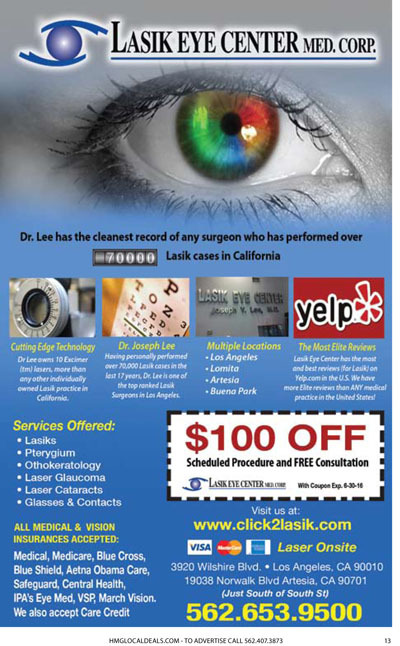 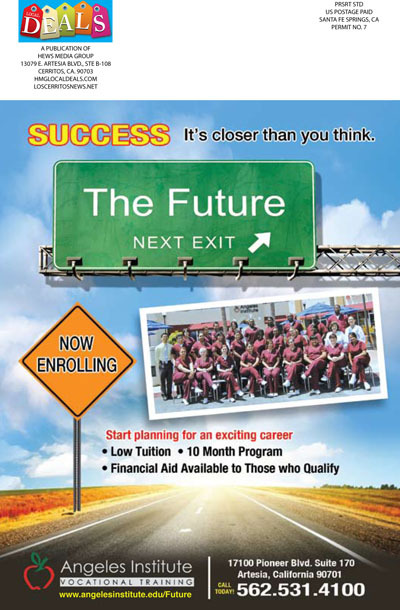 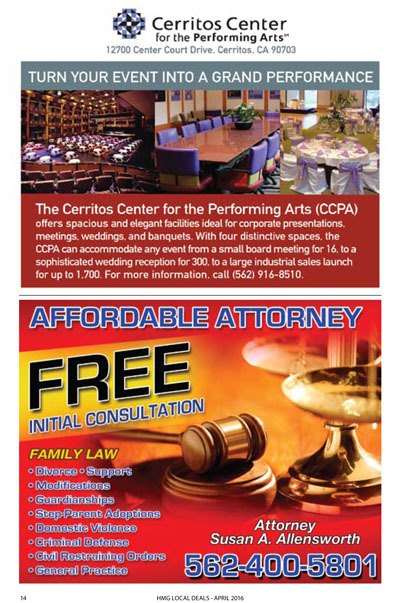 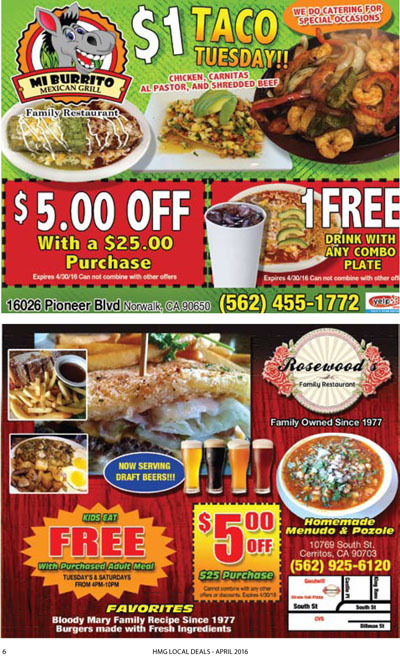 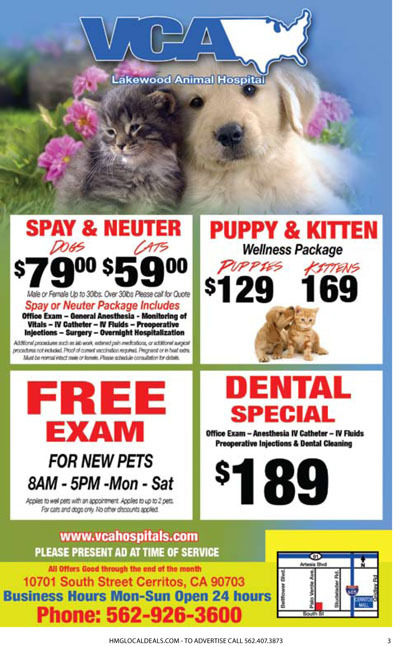 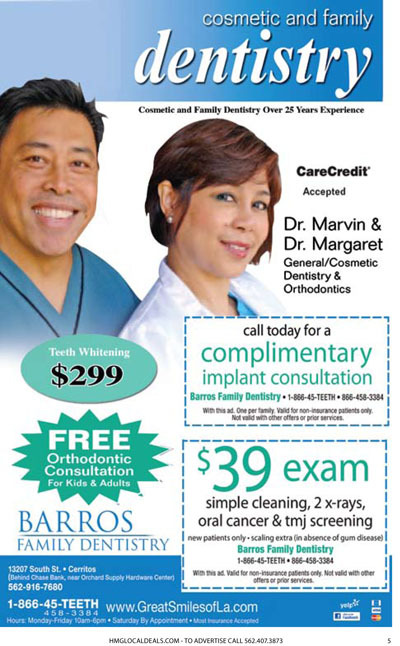 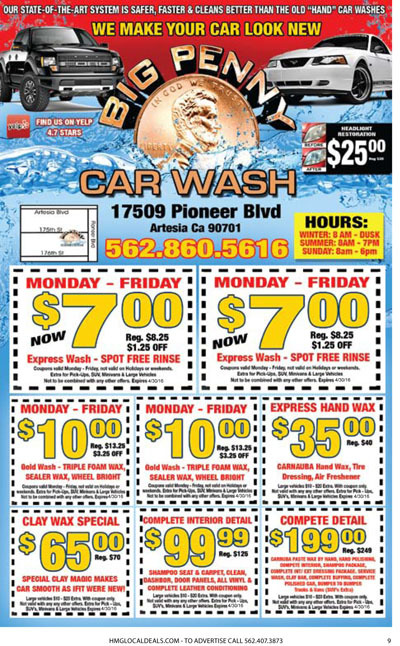 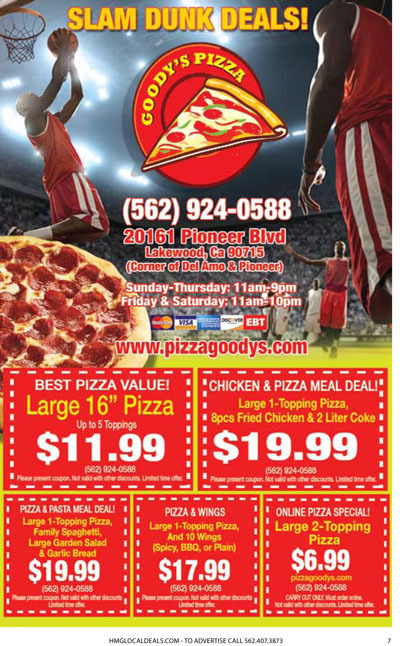 Click on image to view Local Deals Magazine, DIRECT MAILED to 20,000 homes in Cerritos, Artesia, and Norwalk. 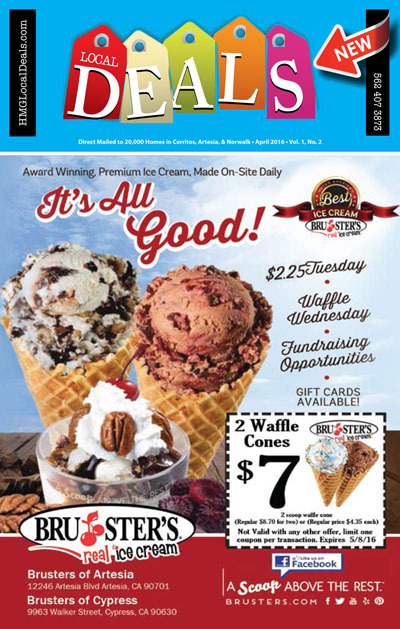 Next edition hitting homes second week of May! 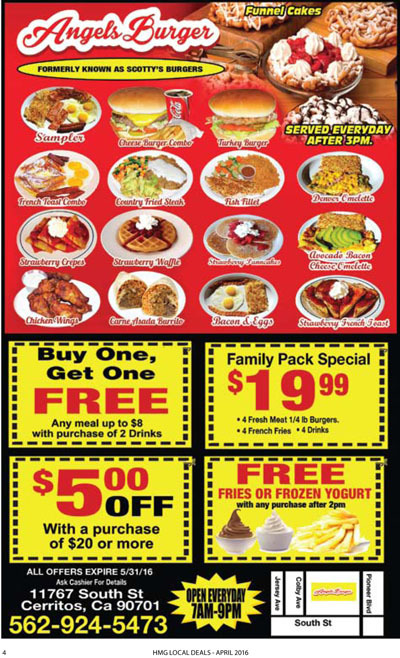 click on image to print the coupons!